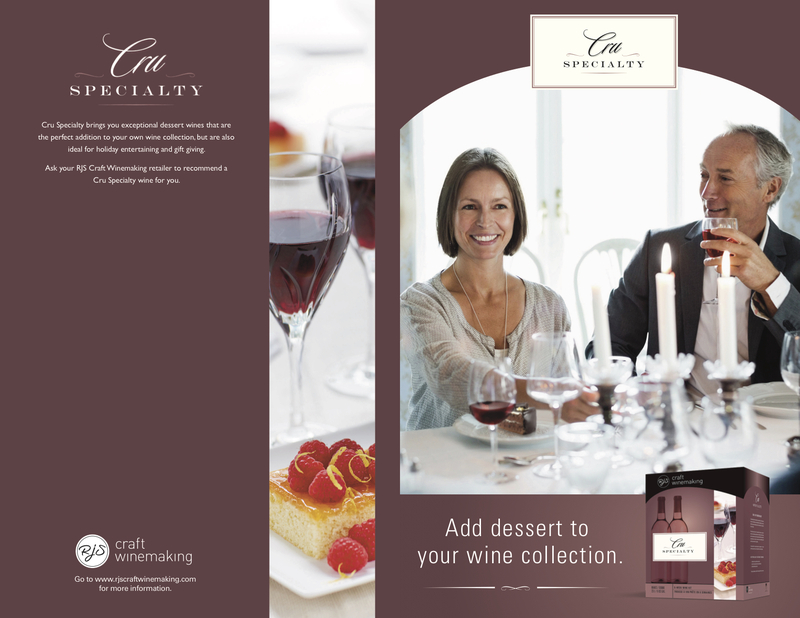 We recommend aging these stunning dessert wines for 2 months to 12 months. 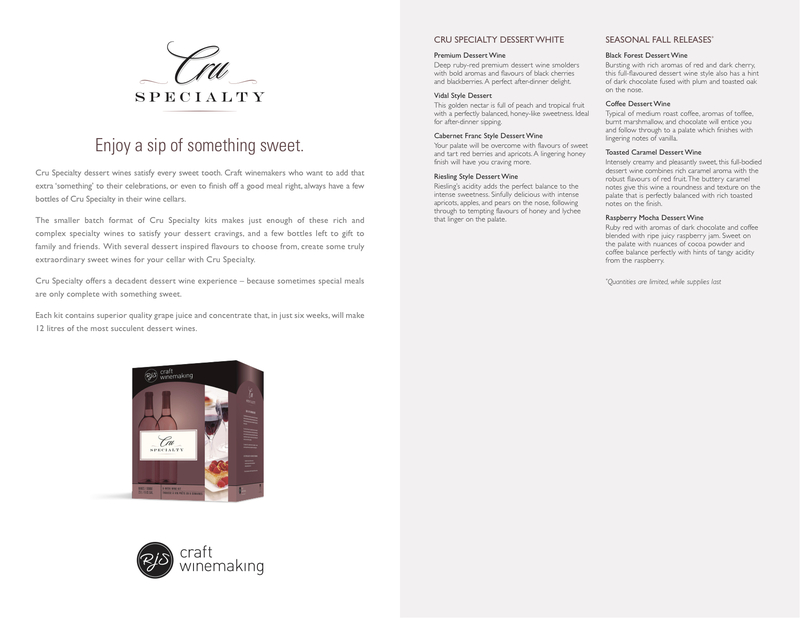 Each craft dessert wine yields 11.3 litres, 30-375 ml bottles OR 15-750 ml bottles. Price includes everything except bottles.